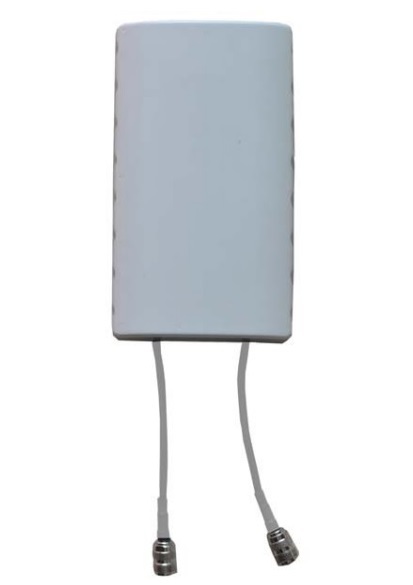 See below for the best Wi-Fi antennas covering different frequency bands and suited for different coverage scenarios. Please contact a RFWEL Signal Improvement specialist for help deciding what Wi-Fi antenan or Wi-Fi signal improvement solution is most ideal for your particular coverage challenges. 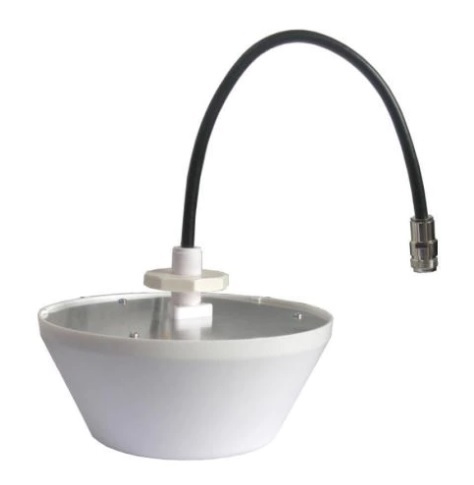 2.4 GHz, 19 dBi gain, N-Female (Jack), 18° / 18° AZ/EL Beamwidth, 15" x 15"
2.4 GHz, 20 dBi gain, N-Female (Jack), 18° / 18° AZ/EL Beamwidth, 24.4" x 18"